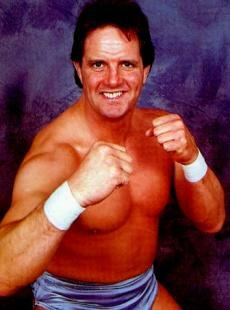 Creator of the Superkick. Wrestled all over the world, including Mexico. This page was last edited on 20 June 2017, at 01:37.